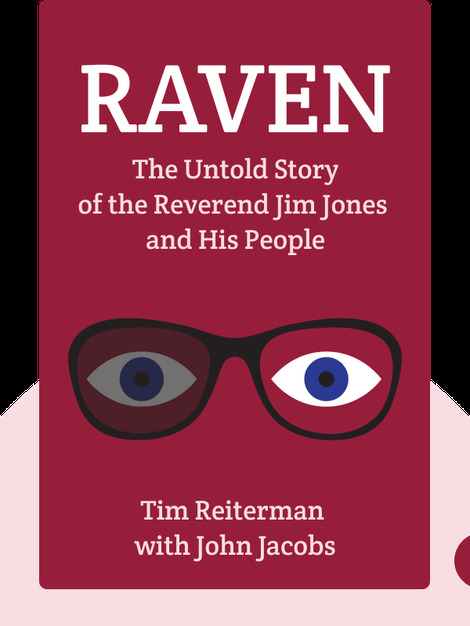 Raven (1982) reveals the untold story of Jim Jones and his Peoples Temple in Jonestown, the site of a mass murder in which 917 people lost their lives on one fateful day in 1979. These blinks give you a closer look at the Jones, shedding light on how he rose to power and why his followers met such a horrific end. 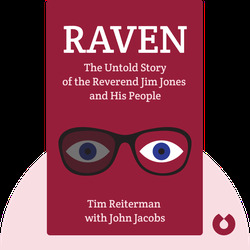 Tim Reiterman is an award-winning journalist who spent over a year at Jonestown as a reporter for the San Francisco Examiner. He was present when a US Congressman, three reporters and a defector from the Peoples Temple were killed before the group’s mass suicide. He also worked as a writer and editor for the Los Angeles Times during its prize-winning coverage of the Los Angeles riots. He is a teacher at the UC Berkeley Graduate School of Journalism.